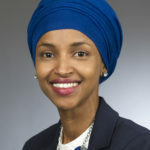 The ZOA calls on House Democrat leadership to (i) immediately remove Rep. Omar from her committee assignments; and (ii) call an immediate vote on Rep. Lee Zeldin’s H.Res 72, Rejecting anti-Israel and anti-Semitic hatred in the United States and around the world. Tune in to The David Webb Show on SiriusXM Patriot Ch. 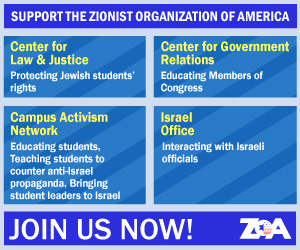 125 today, February 12, at 10:05 am EST to hear ZOA President Morton Klein discuss Rep. Omar’s anti-Semitic remarks.